Listening to Roth Bart Baron, it’s not hard to hear the influence of Montreal-style indie rock on the band. 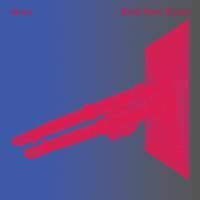 But the duo believes if you dig deeper on its second album, “Atom,” you can also hear a sci-fi ode to Tokyo. Mifune is unsure as to whether he thinks that style of music is cool, and growing up he consciously avoided drawing from those 1980s soundtracks that stuck in his head. However, with the rise of smart-phone technology, he says he has started to think about those saxophones again. The other half of Roth Bart Baron is drummer and percussionist Tetsuya Nakahara. He met Mifune in junior high school when the two were partnered up for doubles tennis. Though the band formed in 2008, Mifune says the two spent more time rehearsing than performing live. This mostly came down to not having the down payment for a show; Tokyo’s live houses follow a pay-to-play system in which the venue gets a sum upfront and it’s up to the bands to earn their cash back. That resulted in the band spending a lot of time in the studio, and in 2012 Roth Bart Baron released its first EP, “Monster Mountain and Choirboys.” This was also when Mifune and Nakahara came to realize the difficulty of finding the kind of engineer who could understand what they wanted to do. Roth Bart Baron’s first full-length, “The Ice Age,” was recorded last year with Miner Street producer Brian McTear, who has worked with indie acts such as Kurt Vile, Sharon Van Etten and The War on Drugs. He pushed the duo in a more organic direction that included the use of a lot of acoustic instrumentation via banjos, mandolins, horns and even a saw. The result recalls the celebratory vibe of Arcade Fire and the dramatic tension of Bon Iver, with Mifune’s vocals sung in a soft falsetto. The band get even more theatrical on “Atom,” which was recorded at Montreal’s Hotel2Tango studio — the same place that hosted Canadian indie giants Godspeed You! Black Emperor, Owen Pallett and, of course, Arcade Fire. Unlike the mellower baroque pop found on “The Ice Age,” the tracks on “Atom” fit more with the dynamic of how the band sounds live. “Demian” and “Frankenstein” are played to jaunty uptempo beats, and the prevailing vibe is cheerful and nostalgic, reminiscent of 1970 and ’80s Japanese new music acts like Yumi Arai. 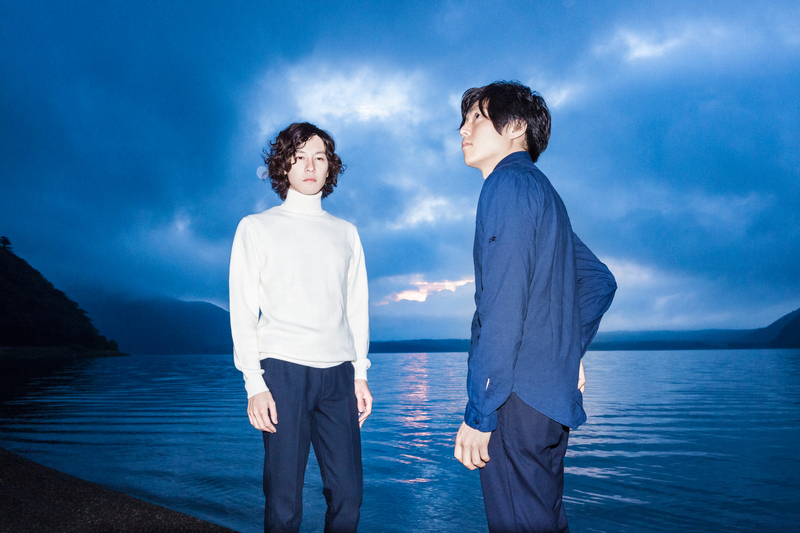 The songs on “Atom” are accompanied by an ensemble of 12 guest musicians that includes keyboardist Tatsuya Nishiike, who also tours with Roth Bart Baron as a support musician. This approach is apparent when the group plays live. Mifune and Nakahara prefer to invite support musicians on stage with them instead of relying on backing tracks — an odd rebuttal of the kind of technology that seemingly inspired the latest album. Nevertheless, Mifune wants the “realness” of the instruments to remain prominent — at a show this summer he even brought the band out into the audience to play without the assistance of mics. “Atom” is in stores now. 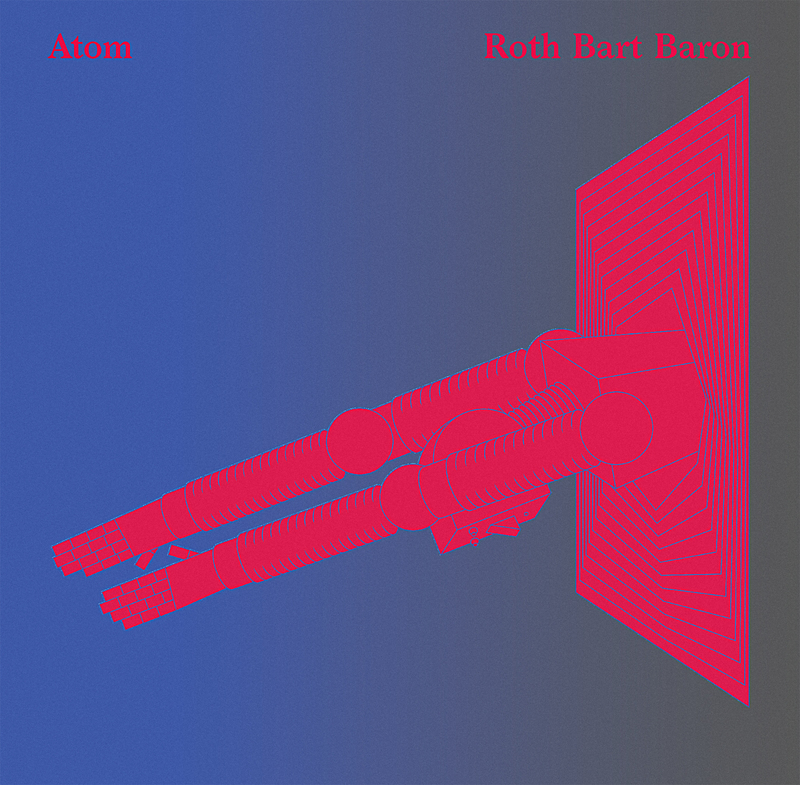 Roth Bart Baron begins its nationwide “Atom” tour at Daikanyama Unit in Shibuya-ku, Tokyo, on Nov. 8 (5:30 p.m. start; ¥2,800 in advance; 03-5459-8630). The band plays Toonice in Takamatsu, Kagawa Pref., on Nov. 19 ( TBA; ¥2,500 in adv. ; 087-802-1069); Urbanguild in Kyoto on Nov. 20 (7 p.m.; ¥2,500 in adv. ; 075-212-1125); Club Quattro in Hiroshima on Nov. 23 (6 p.m.; ¥3,500 in adv. 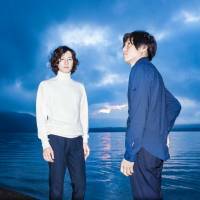 ; 082-542-2280); Hello Indie 2015 in Sendai on Nov. 28 (3 p.m.; ¥3,900 in adv. ; 022-292-1789); Give me little more in Matsumoto, Nagano Pref., on Dec. 11 (080-5117-0059); Forza Sogawa in Toyoma on Dec. 12 (076-493-8845); Art Gummi in Kanazawa on Dec. 13th (076-225-7780); Radhall in Nagoya on Dec. 23rd (6 p.m. ; ¥2,800 in adv. ; 052-936-6041) and Kamoe Art Center in Hamamatsu, Shizuoka Pref., on Dec. 24 (053-458-5360). For more information and dates in 2016, visit www.rothbartbaron.com.